Get the surveillance cameras you need at reasonable prices from Chase Security Cameras & Installation in Burleson, TX. On top of the wide range of products we offer, we also provide outstanding security camera maintenance and installations. We also make remote viewing on your phone and PC possible. We service all Tarrant and Johnson county. Ft. Worth, Dallas. Our surveillance systems are of the highest quality and known for their durability. Let us install a cctv installation for you and protect your property from intruders and thieves. 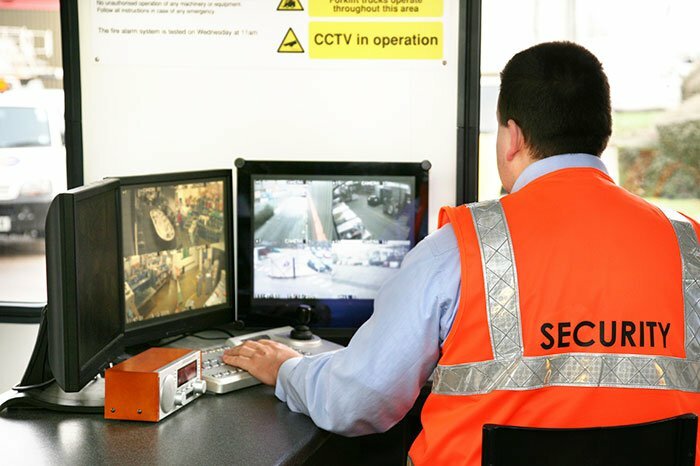 For your added benefit and security, all our security cameras are covered by warranties. Call us at 817-478-7906 to learn more about what we offer.